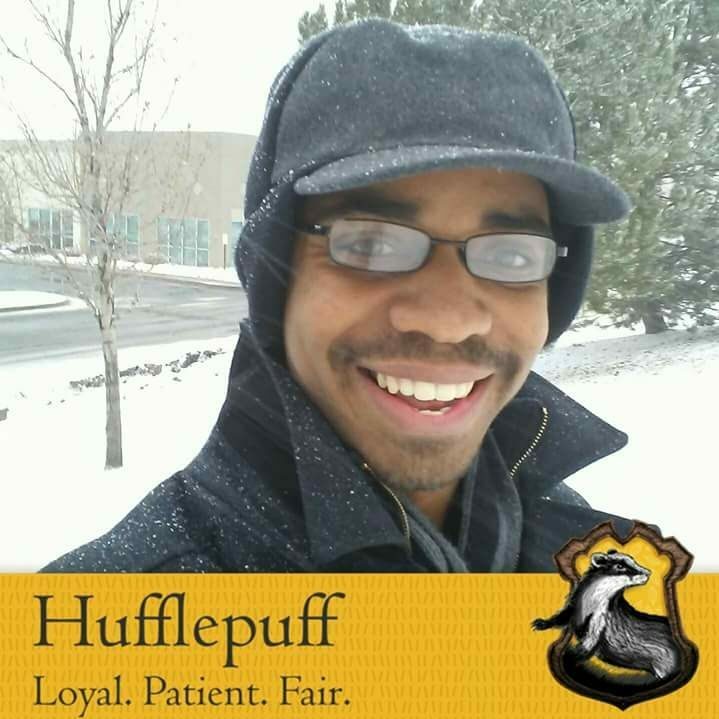 The Tolkien Black Guy Talking All Things Geek to help you get through the trials of the mundane working week! Welcome to From Swords to Starships! I'm your guide, the Tolkien Black Guy! Taking you on a quest through all things geek, to help you get through the trials of the mundane working week! More Japanese superheroes! Count me in! Viz Media has released it's English run of Boku no Hero Academia: Ilegals! https://twitter.com/VIZMedia/status/888529247362576384 Authored by Betten Court, who writes mostly seinin stories, and Hideyuki Furuhashi (K manga spin-offs), My Hero Academia: Vigilantes tells the story of three heroes who fight evil without the approval of society! They're called Vigilantes! People with… Continue reading My Hero Academia…Vigilantes?! Spider-Man: Homecoming: Just who is Michelle Jones? A couple of days ago, I got a chance to see Spider-Man: Homecoming! This is by far, my favourite cinematic Spider-Man, and I’ll review it later on this week, but there is one thing that I need to talk about. Zendaya. Now, let’s be honest I’ve got a mild crush on Zendaya and seeing her… Continue reading Spider-Man: Homecoming: Just who is Michelle Jones? Ready to Go? Ready to Get! Uchu Sentai Kyuranger ties into Space Squad in June! A very wise dog once asked, “Is this a crossover episode?” Those words ring true as news of Uchu Sentai Kyuranger’s 18th episode hits the interwebs! This will be a tie-in for the massive Space Squad: Uchu Keiji Gavan vs. Tokusou Sentai Dekaranger V- Cinema! One of the many things I love about tokusatsu and… Continue reading Ready to Go? Ready to Get! Uchu Sentai Kyuranger ties into Space Squad in June! Log In And Follow My Tweets! Fear Me. For I Am the Bookwyrm.